From deciding when to go, to choosing what to see when you arrive, this Insight Guides book is all you need to plan your trip and experience the best of Rome, with in-depth insider information on must-see, top attractions like the Colosseum, and hidden cultural gems like Trastevere. Visitors to Rome soon discover that cultural residues from different eras are often interwoven: a pagan mausoleum is also a papal fortress, a medieval church has a baroque facade, and a Renaissance palace overlooks a modern traffic junction. It doesn’t matter whether you’ve come to Rome for the grandeur of the ancient remains, the revered pilgrimage sites of the Catholic Church or the inspired works of Michelangelo, Raphael and Bernini – you’ll end up seeing a glorious hotchpotch of them all. 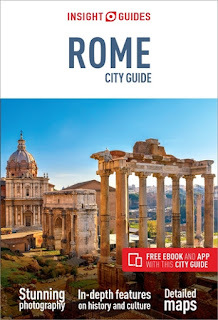 In-depth features on history and culture and detailed maps.This Insight Guide now includes a free Rome city guide destination app and Rome ebook, all for the same great price. 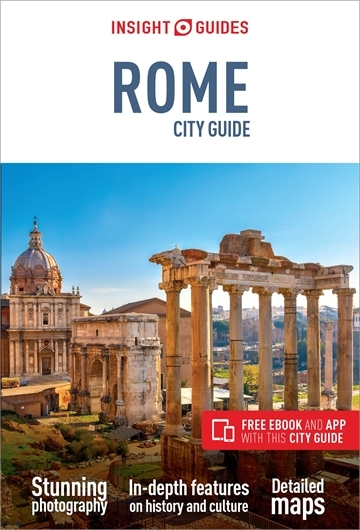 Make the Most of Your Time on Earth with the Insight Guides Rome city guide. 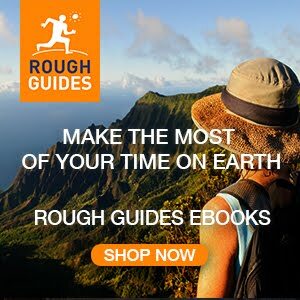 About Insight Guides: Insight Guides is a pioneer of full-colour guide books, with almost 50 years' experience of publishing high-quality, visual travel guides with user-friendly, modern design. We produce around 400 full-colour print guide books and maps, as well as phrasebooks, picture-packed eBooks and apps to meet different travellers' needs. Insight Guides' unique combination of beautiful travel photography and focus onhistory and culture create a unique visual reference and planning tool toinspire your next adventure.